Visitors to this year’s Railtex exhibition, held at the NEC, Birmingham, will have the opportunity to see the extensive range of services on offer from Sulzer. The company’s stand, E61 in Hall 3, will show some of the key components that can be repaired and refurbished by Sulzer’s dedicated engineering teams as part of its comprehensive rail solutions. Sulzer’s network of service centers delivers expert electrical and mechanical maintenance solutions for rail rolling stock. From bogie frames, braking systems and pumps to heating and ventilation fan systems, motors and generators, Sulzer provides technical expertise for both scheduled maintenance and unplanned repairs. Sulzer has a long heritage in the rail industry and this is complemented by the company’s extensive engineering expertise and specialist facilities. These have been enhanced by the addition of a new Rail Competence Center in Nottingham, which offers increased production capacity and improved reliability for customers. By working with operators, end-users and original equipment manufacturers (OEMs), Sulzer aims to fully understand and identify common causes of failure within service-life expectancy. 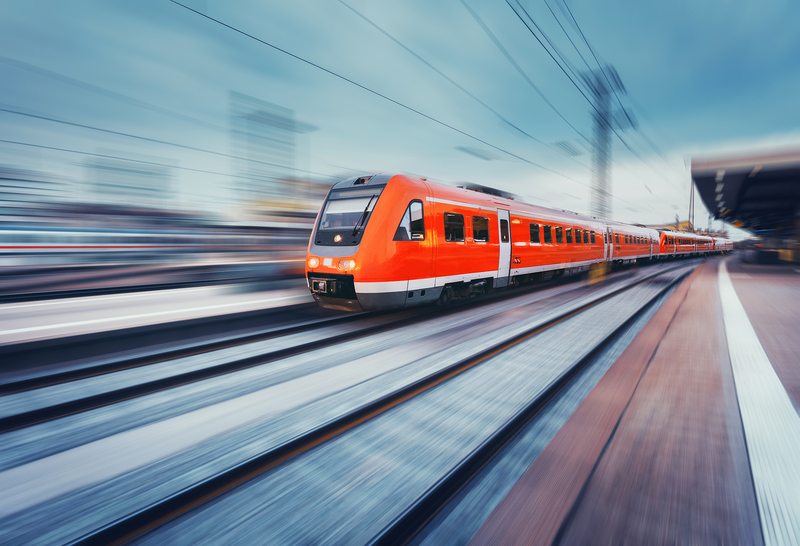 This creates tailored solutions that improve component reliability, enabling customers to achieve the expected, rail industry operating schedules. To help visitors learn about the full range of services on offer, Sulzer will have a virtual reality headset on the stand that will allow them to explore a 3D model of a train. 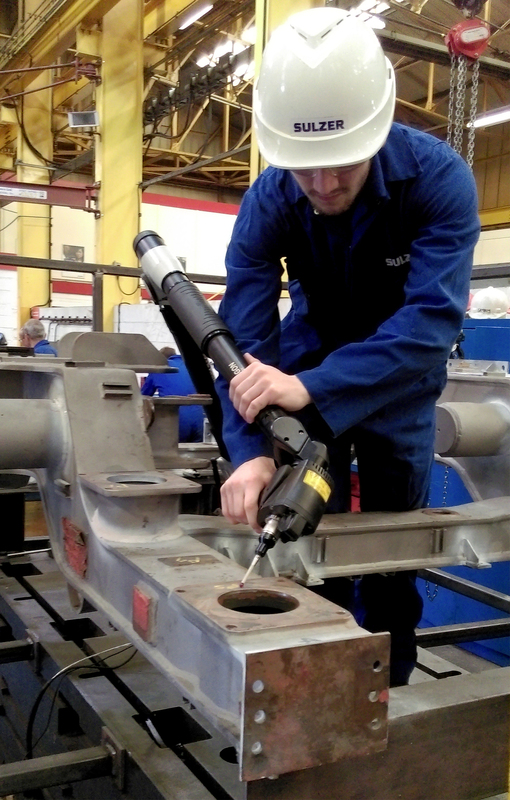 Users will be able to select, view and learn more about the components that can be repaired and tested to the high standards required by the rail industry. For more information, visit Sulzer’s rail experts on Stand E61 at the 14th international exhibition of railway equipment, systems and services, at the NEC, Birmingham from May 14 – 16. Sulzer is the leading worldwide, independent service provider for large rotating equipment. With technically advanced and innovative service and maintenance support solutions, Sulzer provides a turnkey service that provides its customers with the peace of mind to focus on their core operations. Included in this package is a highly efficient and dependable high-voltage coil manufacturing and supply service, delivered from a purpose built facility within the Birmingham Service Centre, UK. It is recognized for producing very high quality coils for high voltage motors and generators; designed, manufactured and shipped by a highly skilled and dedicated team to ensure fast and reliable service. With an in-house copper rolling mill, Sulzer customers can benefit from round-the-clock manufacturing to ensure that every coil is delivered on schedule. In conjunction with constant quality control and full HV on-site testing facilities, Sulzer can deliver quality, precision and speed, any time, day or night. For further information click here or e-mail: marketing.resuk@sulzer.com, or phone +44 (0)121 766 6161. Sulzer : Alex Edwards, Marketing & Communications Manager, Rotating Equipment Services, Sulzer.